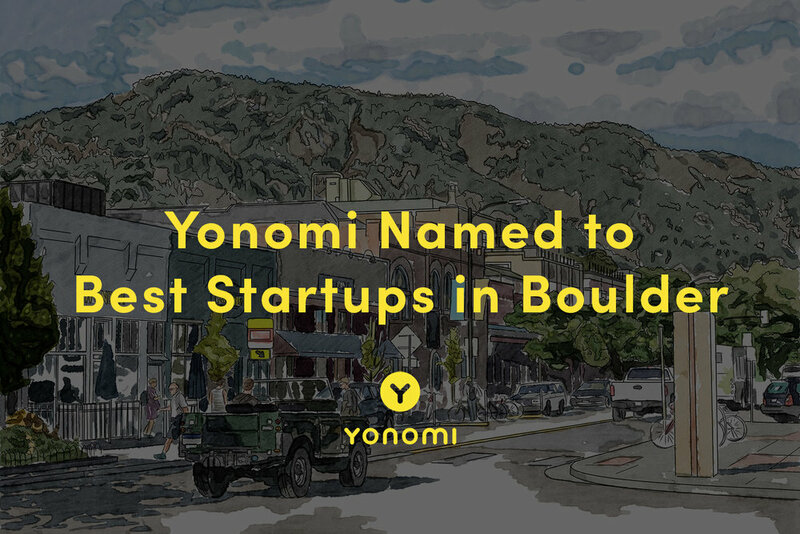 We’re honored to share that Yonomi has been named to a list of the top 10 tech startups in Boulder for 2019 by The Tech Tribune. This year’s list was compiled by Tech Tribune staffers and took into consideration revenue potential, leadership team, company traction, and competitive landscape. Other startups included in the top-10 where Sphero, TeamSnap, JumpCloud, and Misty Robotics. Since our founding in 2013, Yonomi has always been dual-headquartered in both Boulder and Austin. Today, our Boulder office on historic Pearl Street hosts a headcount of 10 employees in a mix of engineering, sales, and operational roles. Yonomi plans to continue to grow its headcount at both its Austin and Boulder offices in 2019 as we continue our mission to connect the smart home. If you’re interested in smart home technology and want to join our team, check our careers page for current opportunities, or send your resume to info@yonomi.co. Yonomi is the IoT company creating a more connected smart home. We build cloud-based technologies for companies and people looking to create wonderful experiences in the home. Our suite of products includes the Yonomi App, a free mobile app for consumers that makes it simple to discover, connect, and automate the most popular smart home devices using a single service. Our IoT solutions also include Yonomi ThinCloud, a turnkey Backend as a Service for building and scaling consumer IoT devices, and Yonomi One, a powerful platform for designing apps and services that integrate with the smart home. Yonomi was founded in 2013 by Kent Dickson, Joss Scholten, and Garett Madole. The company is dual-headquartered in Austin, TX and Boulder, CO.